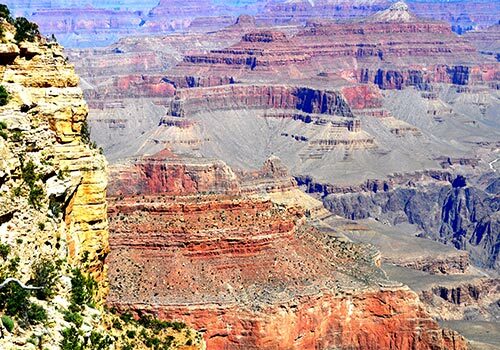 Ready to experience the natural beauty of the Grand Canyon? 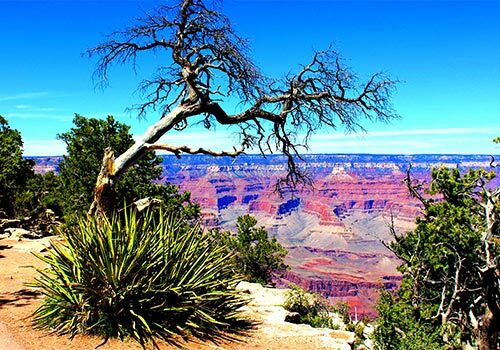 This VIP tour includes 3 hours inside Grand Canyon National Park, where guests have the option to stroll along the provided trails or ride to each sight-seeing spot with a tour guide. 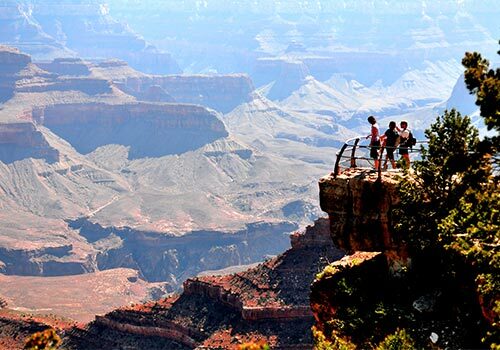 Guests will have plenty of opportunities to enjoy extravagant views of Mather Point, Yavapai Point, Bright Angel Point, and more. 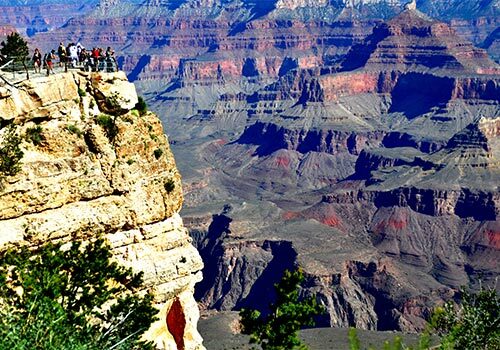 The Grand Canyon National Park, South Rim VIP Tour takes you to the most famous area of the Grand Canyon where, from the most picturesque viewpoints of all, you can view the widest and deepest portions of the canyon. 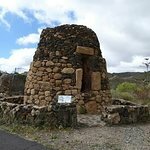 This tour “features a full three hours” in the National Park and the option to walk the “Rim Trail, the most beautiful walk in the world”; where you can romantically picnic and stroll along the 2.5-mile paved trail from Mather Point, to Yavapai Point and then to Bright Angel Point; or, you can stay with your tour guide and ride to the viewpoints. 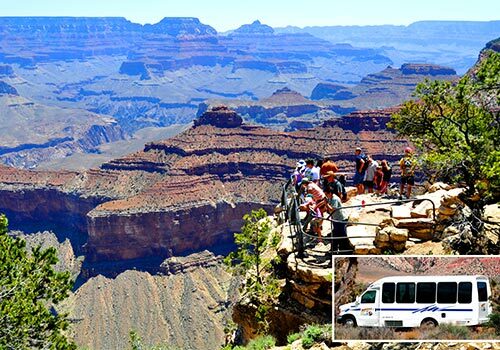 Our professional & entertaining driver/guides captivate passengers with a wealth of information on the Grand Canyon and the wonderful American Southwest. 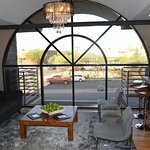 Tour Includes - Continental Breakfast, Lunch, Unlimited Bottled Water & Snacks. 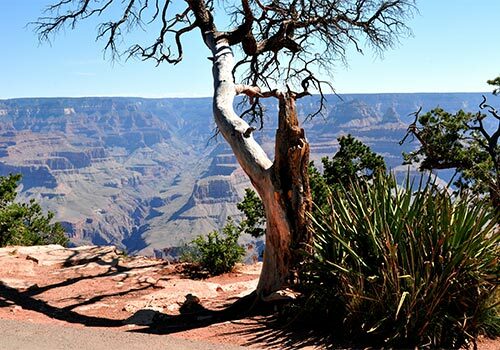 Have you been to Grand Canyon South Rim VIP Tour? Share your knowledge and be the first to review this. 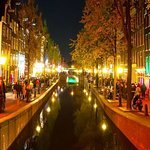 In addition to the tour and sightseeing opportunities, guests receive a complimentary continental breakfast, lunch, unlimited bottled water, and snacks throughout the duration of the trip. Gratuity is not included. 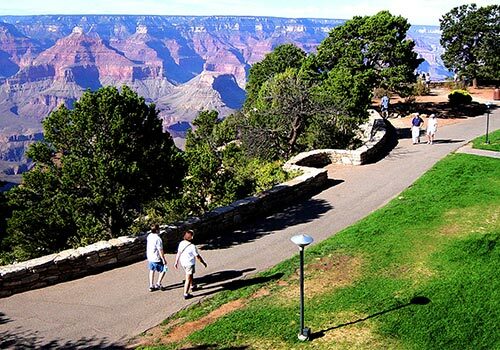 Departure for the Grand Canyon South Rim VIP Tour is at approximately 6:00am. 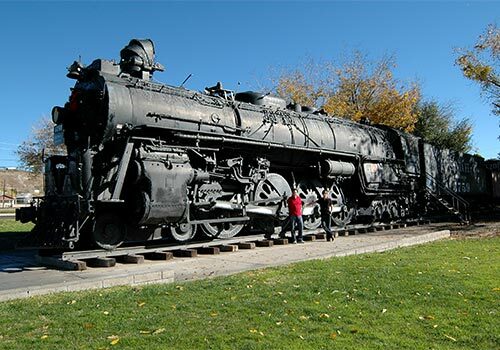 The tour will return at around approximately 8:30pm from the 14.5-hour tour. 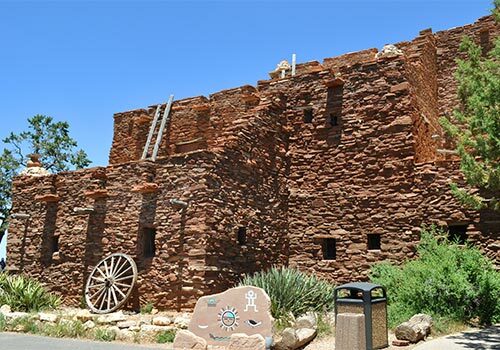 On this tour, guests have the opportunity to experience the Hoover Dam, the Route 66 Museum, Mather Point, Yavapai Point, Bright Angel Point and Lodge, the Grand Canyon Rim Trail, and more.